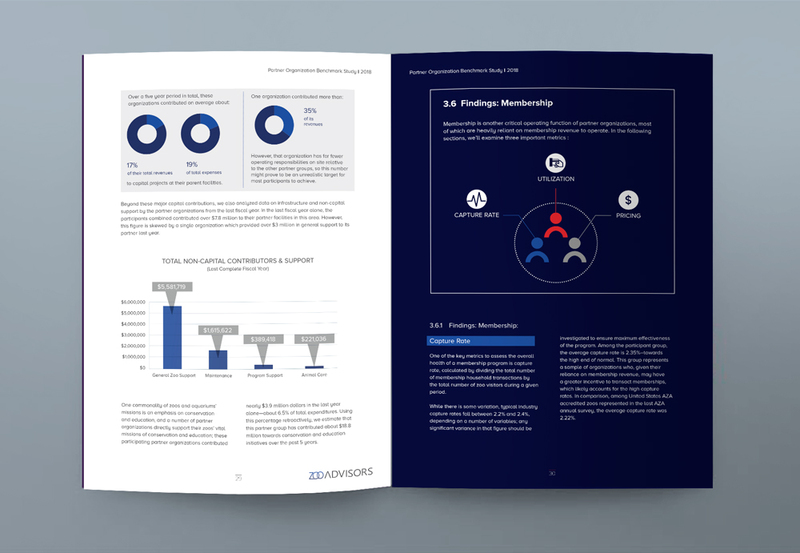 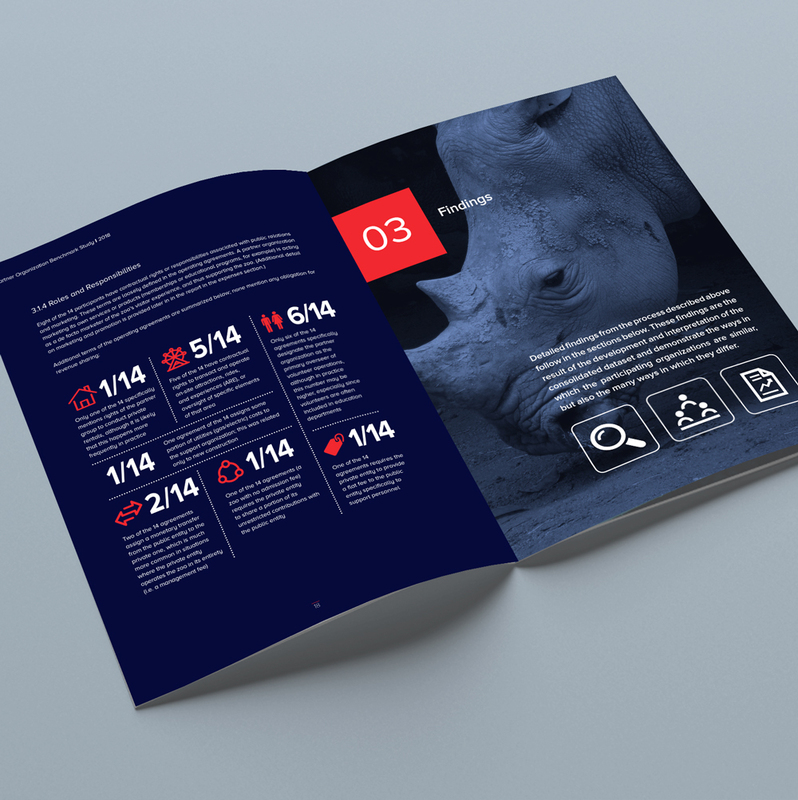 We were delighted to be engaged by Zoo Advisors, to design this comprehensive Benchmark Study. 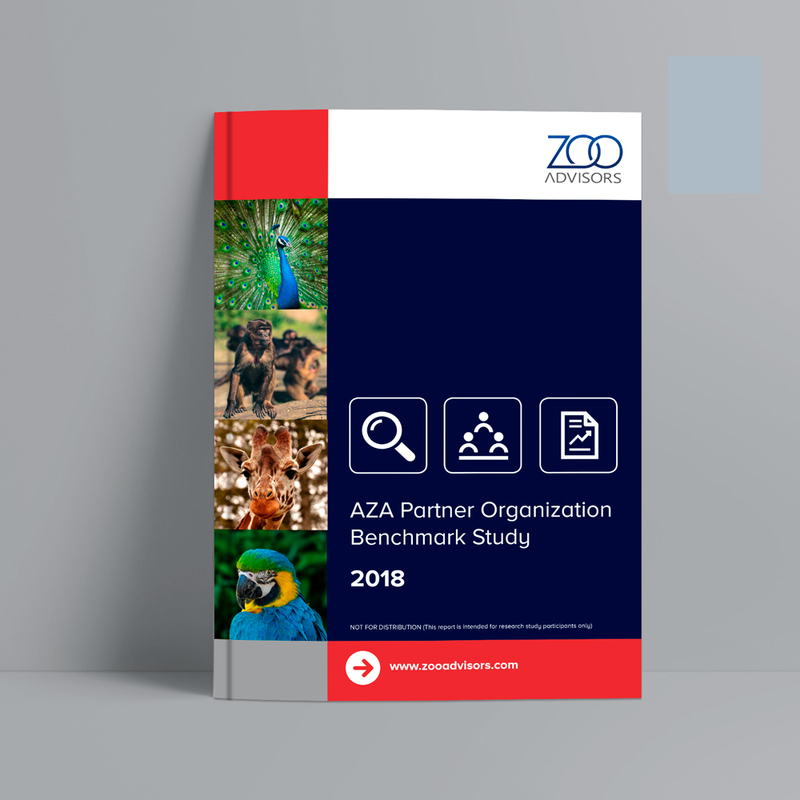 Zoo Advisors, based in Philadelphia is a full-service planning and consultancy firm focused on helping zoos, aquariums and conservation organisations to advance their missions, increase impact and grow sustainability. 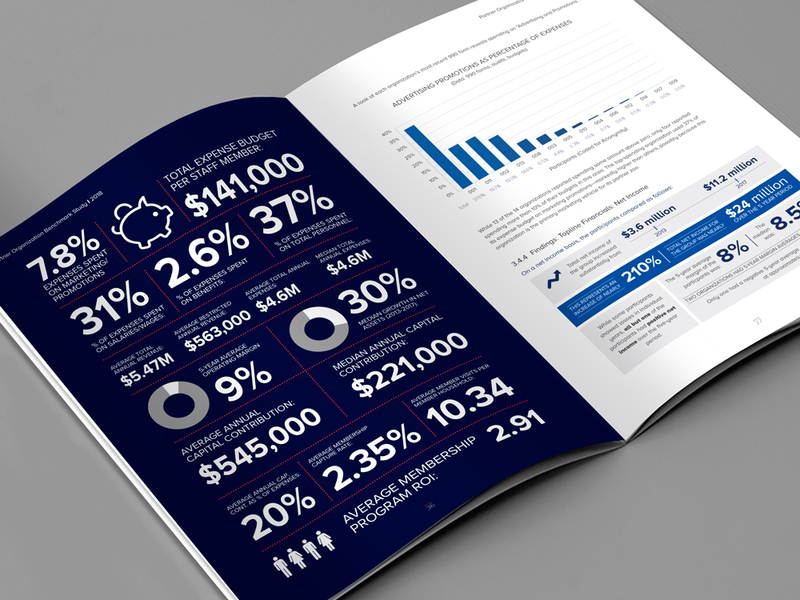 The study content was data rich and they were looking for innovative ways to present this data that would improve the legibility, accessibility and overall impact of the report.